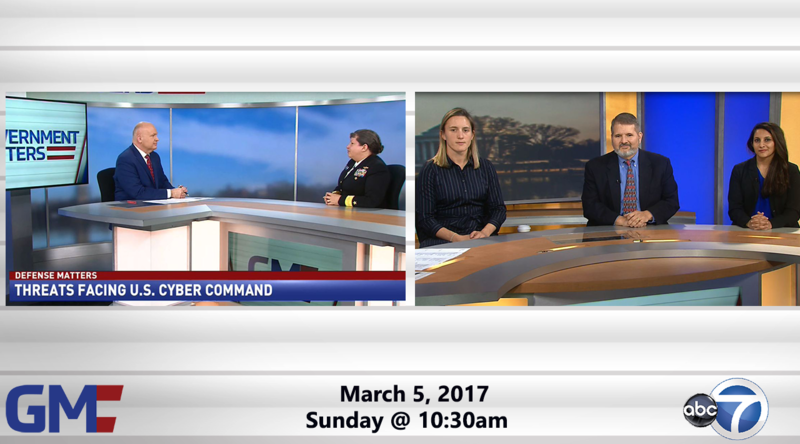 Rear Adm. Danelle Barrett, deputy director of current operations at U.S. Cyber Command, discussed the implications of elevating Cybercom to a combatant command, the office’s possible split from the National Security Agency, personnel challenges, and other topics. 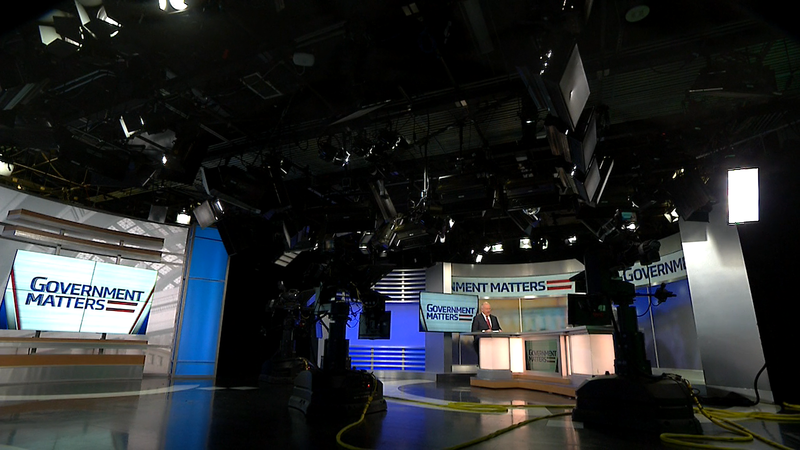 Federal News Radio reporter Meredith Somers, Washington Technology editor Nick Wakeman, and Nextgov reporter Mohana Ravindranath joined Francis for this edition of the Federal Beat. 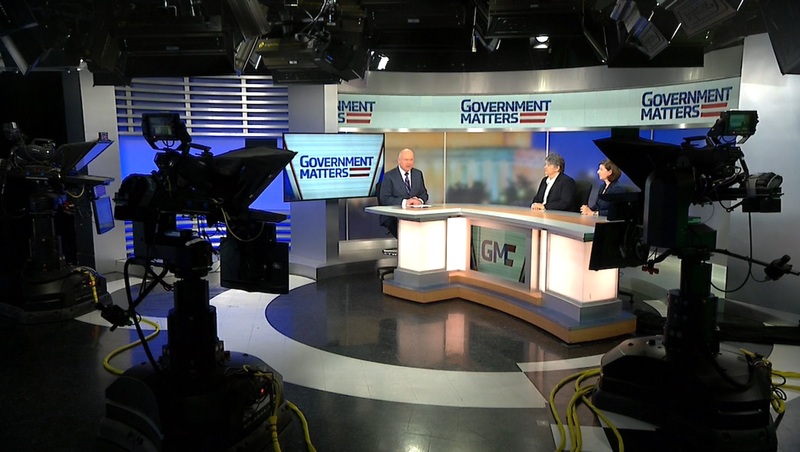 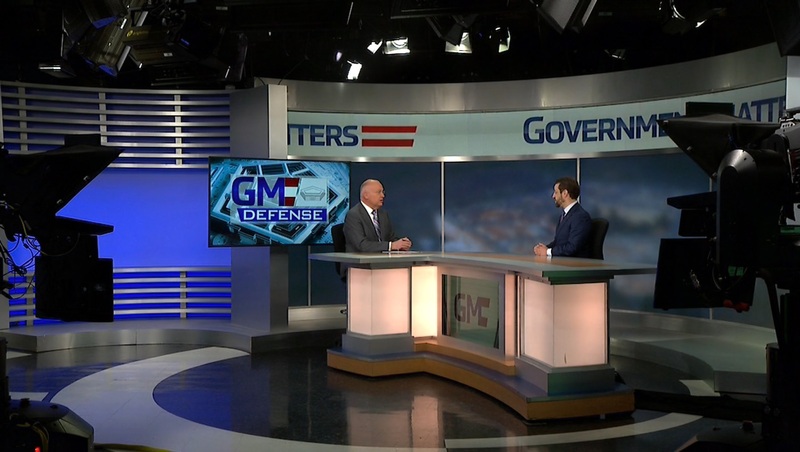 They discussed the forecast for civilian agencies’ budgets, FirstNet’s challenge to the government contracting base, and the case for divestitures in M&A.